The International Federation of Community Health Centres (IFCHC) is a global partnership of Community Health Centre associations and their members. The IFCHC works to expand access to CHCs as the optimal way of achieving the World Health Organization’s vision of primary health care for all. IFCHC is currently implementing a plan to collect and share experiences, stories, evidence and tools from Community Health Centres around the world, as well as seeking associations that represent CHCs. If this applies to you, the IFCH and the EFPC encourage you to answer the brief survey .The goal of this brief online survey (Deadline December 8) for staff and board members from Community Health Centres and CHC associations is to identify priority areas of focus for global knowledge-exchange. 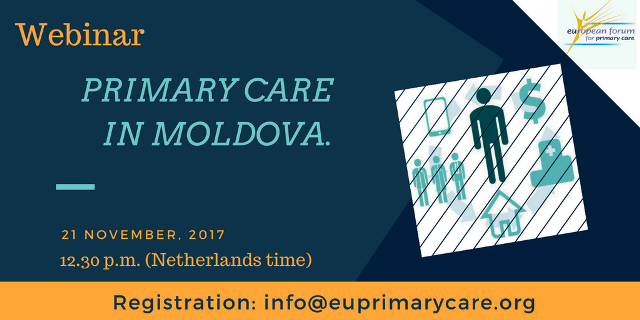 The European Network of Medical Residents in Public Health (EuroNet MRPH) has become and Associated Member of the EFPC. EuroNet MRPH constitutes a network of European National associations of Public Health training programs, including medical and non-medical residents. It is a non-profit, international, independent and non-governmental association. 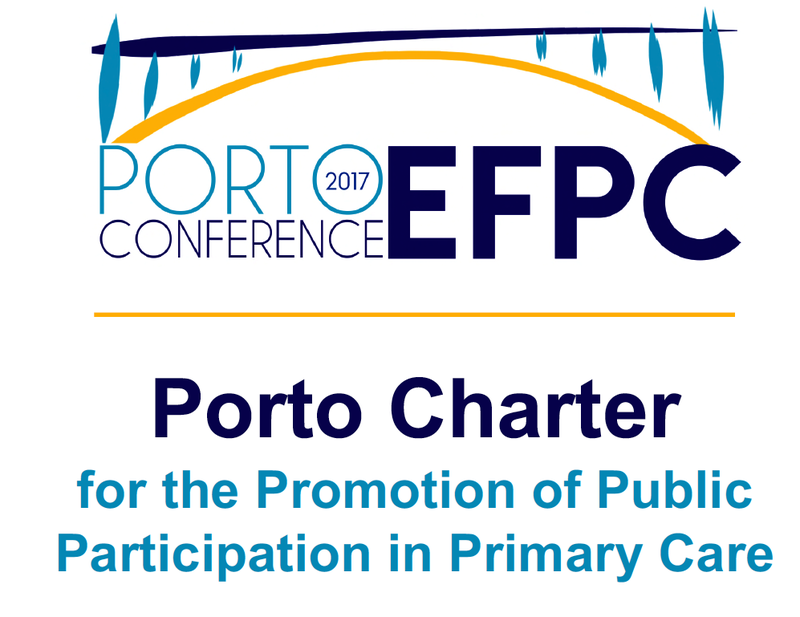 Based on the meaningful critical mass of players who were present in EFPC 2017 Porto Conference and as a results of the joint work of You&EFPC and other organizational partners, experts and the present delegates it was developed the Porto Charter on Public Participation in Health and Primary Care a material and symbolic expression of the social commitment discussed and settled within the Conference.